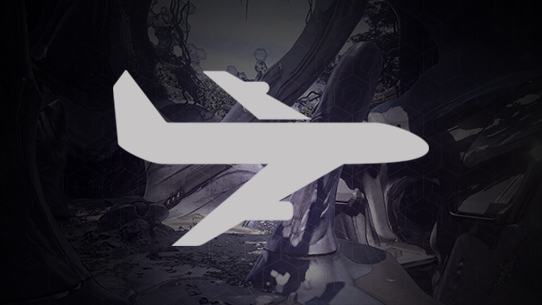 The penultimate stop on the road to the Halo World Championship 2018 is the Columbus Finals. 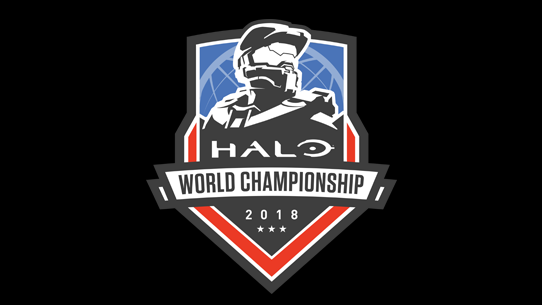 Featuring the top sixteen teams from the North America region and run in partnership with MLG, the Columbus Finals will qualify the final nine squads for the Halo World Championship 2018 Finals in Seattle. For seven teams, the dream of a world title will fall painfully short at the doorstep of greatness, making the action some of the most intense and fiercely-fought Halo play you’ll ever see. The NA HaloWC 2018 Columbus Finals is an invitational event, with the top 16 teams in points having earned their spot in the tournament. The 16 teams will be divided in four groups of four – the last place team in each group will be eliminated, the third place team in each group will face off in a single elimination wild card match, and the top two teams from each group will duke it out in an 8-team double elimination bracket. The 4v4 tournament will qualify the top nine teams for the HaloWC 2018 Finals in Seattle, Washington. 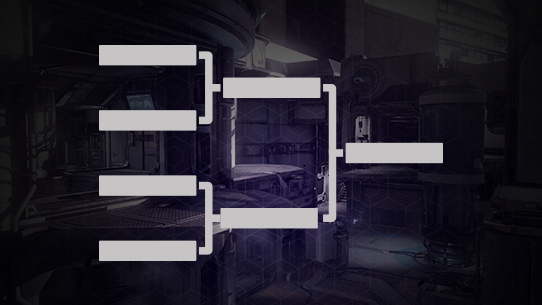 Stay tuned for FFA schedule, format, and game settings at a later date. Spectator Tickets - SOLD OUT! 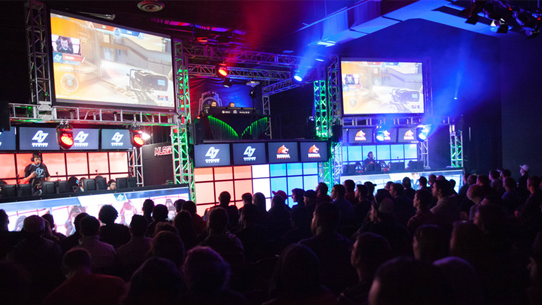 The HaloWC 2018 Columbus Finals will be an incredible destination for world-class Halo esports action. After watching teams battle it out in Orlando, London, Sydney, and Mexico City, make sure you don't miss this penultimate North American showdown! This is the last event before the $1,000,000 Finals in Seattle, WA, and the last chance for North American teams to advance. Don't miss it! Tickets to the live event have already sold out, but you can still watch all the matches live on Mixer.com/Halo, and Twitch.tv/Halo! We hope to see you there! 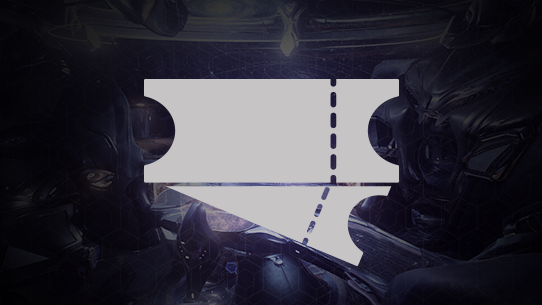 All attendees at the HaloWC 2018 Columbus Finals will be eligible to receive the HCS Live Event emblem for use in Halo 5: Guardians. 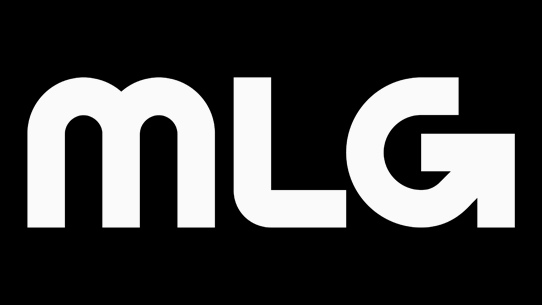 Make sure to provide your main Xbox Live Gamertag at time of registration/ticket purchase, and you’ll receive your emblem within the weeks that follow the tournament. This awesome animated emblem is exclusive to fans who attend a live HCS event – now you can showcase your passion and pride for Halo esports in-game for all to see!